Whoever gets the job of naming candies sure has a good gig. Of course these days, many hours and moola are spent trying to come up with a clever name. 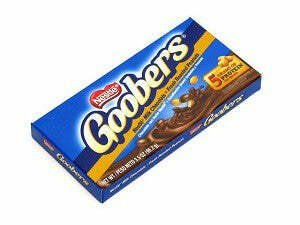 Sometimes classics are born, other times, we giggle when we see them on the shelf. Or you call your kid brother by the same name when he is acting silly. Well we made a list of our personal favorite silly sounding candy names. 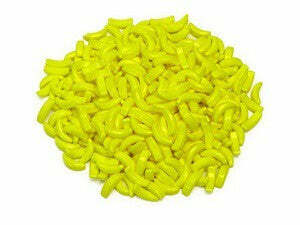 Even with their funny name, we still love to eat them. Did we miss any? Tell us below or post on our Facebook page. We would love to hear from you. 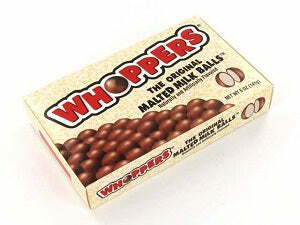 Whoppers – Perfect name for the candy but we still think it sounds funny. Bananarama– Bet you can’t say this three times fast. 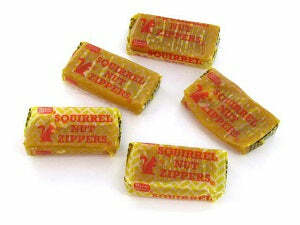 Squirrel Nut Zippers– We get the connection between squirrels and nuts but then they throw in zippers? 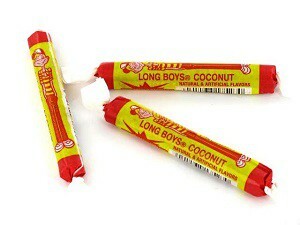 Long Boys– “I ate a handful of Long Boys” is an odd sentence to those not familiar with the candy. 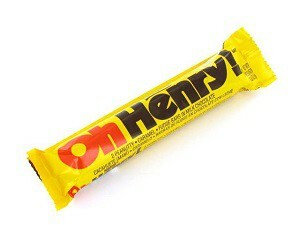 Oh Henry– These are fun to enjoy around someone named Henry who gets confused easily. 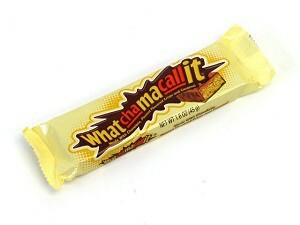 Whatchamacallit – Is this even technically a name? Either way its delicious. Big Hunk-The “Go get me a Big Hunk” gag never gets old. 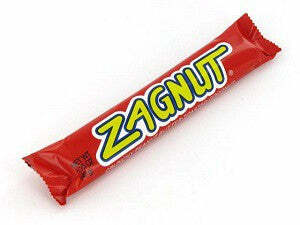 Zagnut– Fun to say, even more fun to eat. 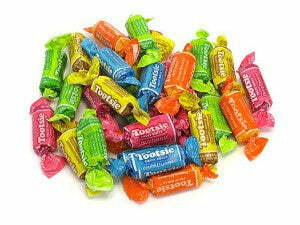 Tootsie– No matter if its a roll or pop, its hard to say without a smile.